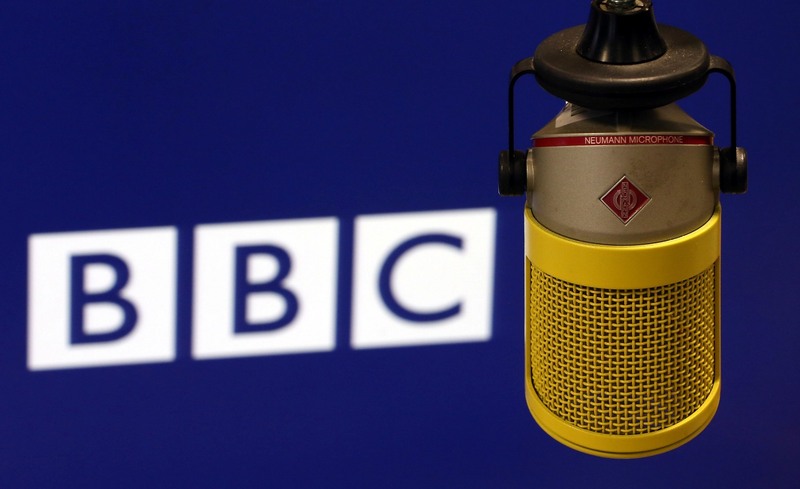 At New Broadcasting House in central London today, the BBC unveiled the latest product from its digital conveyor belt – BBC iPlayer Radio, following a three-month beta period. You can read our full review here. As its name suggests, this latest launch siphons off the BBC’s audio broadcasts into a separate, standalone service. Kicking off at around 1pm UK time today with the Web-based version, the new iPlayer Radio app will then hit Apple’s App Store shortly after, and it will be arriving on Android in due course too. We’ve known for some time that Radio would eventually be launched as a standalone service as part of the BBC’s restructuring and, ultimately, the existing iPlayer mobile app that you know and love will be video only, though no timescale has been given as to when radio will be migrated out of it. The Next Web was on hand at the launch to get a quick hands-on with the app, and it looks and feels exactly like iPlayer…except it’s radio only. There are some changes to the interface and features that make this a little different though – for example, it has a really neat turning dial that lets you browse the various BBC channels, a little like a traditional radio. Other key features include the ability to save favorite stations to your personal dial for easy access – why would you want BBC Radio 5 Live on your homescreen if you only like listening to music-based shows? Setting programme reminders for your favourite shows, and the ability to discover what songs are currently playing, either saving it for later access or share it across the social sphere. You won’t be able to play the tracks back, however, it’s merely information about the songs. Interestingly, the lines also blur between the two iPlayer products – though iPlayer Radio is substantially audio-only, you can also tap video snippets that are relevant to a broadcast, for example a live music performance. And you can also view live webcams from radio stations. We managed to catch up with both Daniel Danker, General Manager, Programmes & On-demand at the BBC, and Mark Friend, Controller, Multiplatform & Interactive, for BBC Audio & Music, to get the lowdown on this new product…and why the BBC saw a need for a separate radio offering. While this little factoid may not be entirely surprising, people consume radio and TV in different ways. From the perspective of iPlayer, 20% of users access the service to watch live TV (meaning 80% use it for catch-up), but with radio it’s a different story altogether – 90% of users tap it for live broadcasts, which means that its vast swathes of recorded radio broadcasts remain largely untapped post-broadcast. This was a key consideration with the new offering, and Danker told us that one of the reasons for a standalone service is with a view towards surfacing older broadcasts. Naturally, this will lend itself better to some stations over others – for example, feature-length programmes from Radio 4 are more likely to sit well in on-demand than, say, Radio 1’s Breakfast Show. But surfacing on-demand content is not the only reason – given the different ways its audience treat TV and radio, this in itself merited two distinct products. If you’re not an iOS or Android user, you will of course be able to access the new iPlayer Radio service through the Web-based version on BlackBerry and Windows Phones…there are no immediate plans to launch native apps for other mobile devices, though that could change if there is demand. We’re told that BBC radio listening across smartphones and tablets has risen significantly over the past twelve months. Year-on-year, monthly iPlayer requests for radio increased 56% to 2.8m on mobile, and 300% to 1.2m on tablet, and now with a new standalone product, Danker reckons this will drive uptake even more. The native iOS iPlayer Radio app should be going live within the next 24 hours. Meanwhile, check out the official promo video below. Update: the iOS app is now live.